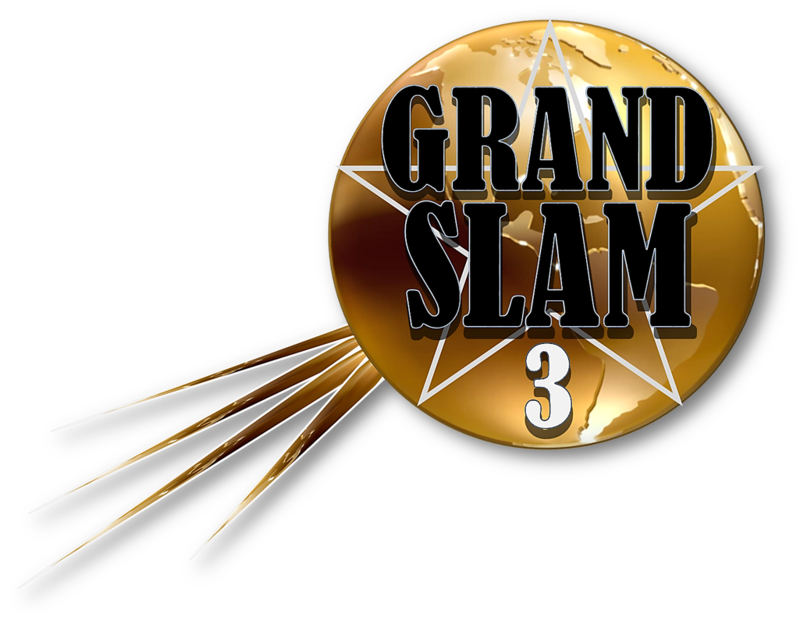 Focusing on supporting businesses, sports properties, non-profits and organizations, Grand Slam 3 is a strategic development company that provides three capability categories of winning professional services for advancing awareness and agendas and securing financial support. Strategic public relations and marketing. 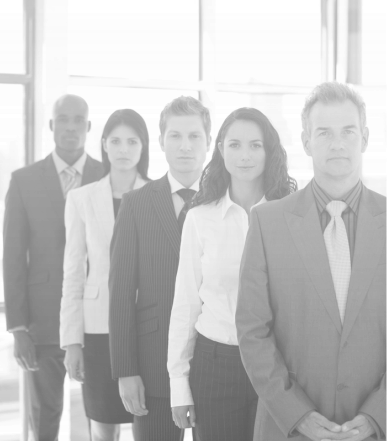 We work from a platform that encompasses three capability areas. From major community fund raising efforts to sponsorship development for auto racing teams, Grand Slam 3 can plan and implement complete campaigns designed to create financial support for all types of entities and events. including strategy development and strategic messaging, positioning of issues, regulatory affairs and legal services. Public relations and related strategic and marketing communications activities are a mystery to some people but not to us. Our public relations and marketing counselors have designed planned efforts to influence opinion for hundreds of companies and organizations. Our services include Community Relations and Advocacy; Crisis Communications; Event Management; Graphic Design; Marketing, Promotional and Advertising Strategies; Media Relations and Training; and Social Media Messaging.